As part of the life cycle of plants- seeds are naturally rich in nutrients. This allows them to provide a number of health benefits. They can be easily introduced to any diet and for those with nut allergies; they’re a great alternative- providing a similar crunch and taste. We list our favorite seeds and the benefits they provide. 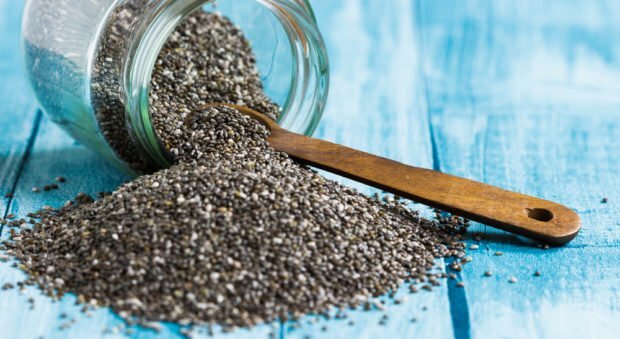 Chia seeds are currently the seeds of the moment and for good reason. They’re a potent source of nutrients that include fiber, protein, omega-3 fats and calcium. The soluble fiber found in them helps to improve digestion. The fiber prevents constipation by preserving more water in your stool, making it easier for the body to remove it. They are also hydrophilic- when they come into contact with liquids; they swell up and form a gel. Once the fiber comes into contact with your digestive liquids- your stomach expands and this induces satiation. This substance can also work as a prebiotic- feeding the probiotics in your gut. They also contain the omega-3 fatty acid alpha lipoic acid (or ALA). According to a study published in the Journal of Molecular Biochemistry, ALA can help to hinder the growth of breast and cervical cancer cells without harming the healthy cells. Aside from helping in the fight against cancer, studies have also revealed that they are great for heart health. They help to lower blood sugar and reduce the risk factors of heart disease. Calcium is imperative for strong teeth and bones. It also plays a part in blood clotting and muscle and nerve function. For those who are unable to get their calcium from dairy products, they are the perfect alternative being a great source of calcium. They also contain phosphorus which forms DNA and magnesium which is important for your metabolism. Furthermore, chia seeds can also act as an alternative protein source for those who do not eat meat and animal products. 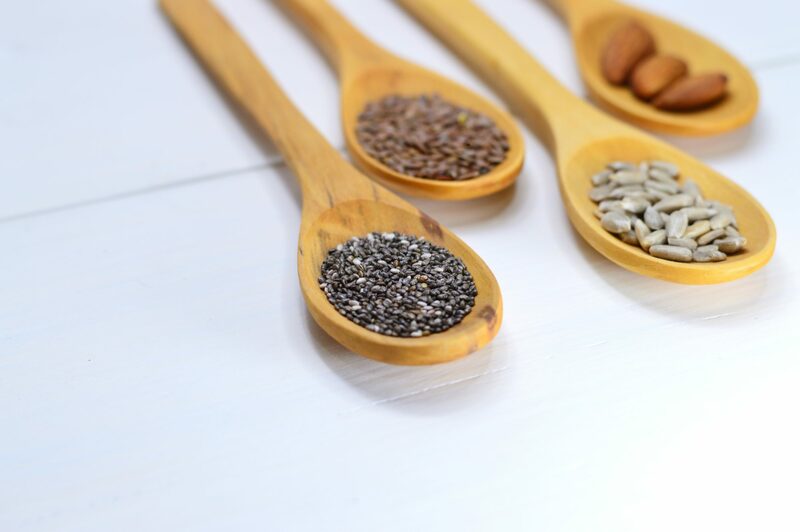 Because of their ability to thicken, chia seeds can be added to sauces or used to create desserts. They can also be added to cereal and yogurts. Flaxseeds are rich in soluble fiber, omega-3 fats, and lignans. The lignans help to reduce the risk of heart disease, whereas the soluble fiber helps to lower the level of bad cholesterol in the body. The soluble fiber also helps to regulate blood sugar and appetite. The regulation of blood sugar helps to lower the risk of diabetes whereas the regulation of appetite helps in regards to weight management. There have also been reports that display the anticancer properties of flaxseeds. According to a study published in Clinical Cancer Research, they may lower the risk of cancer by hindering the growth of cancer tumors. The body has a hard time digesting whole flaxseeds thus it’s best to consume ground flaxseeds. Ground flaxseeds can be used in baking as egg substitutes. They can also be mixed into salads, yogurts, and smoothies. 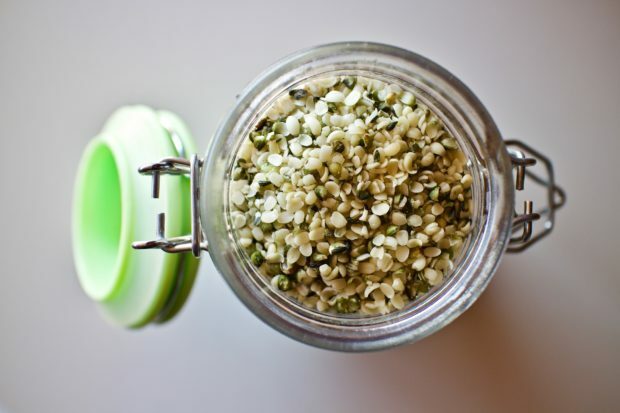 Hemp seed- also called hemp hearts- may be the best-seeded source of protein out there. They are considered a complete protein source- they contain all essential amino acids which the body is unable to produce. This is especially vital for vegetarians and vegans. Hemp seeds also contain plant-based compounds- phytosterols- that, according to studies, can help lower cholesterol and improve cardiovascular health. They are also rich in omega-3 fats, magnesium, and iron. They have a nutty flavor and can be eaten on their own or added to salads and yogurts. This fruits’ seeds- known as arils- are edible and contain fiber, potassium, iron, and vitamin K.
Pomegranate seeds can help in the fight against cancer as a study published in The International Journal of Oncology showed their potential to hinder the spread of breast cancer cells. The high levels of antioxidants found in the juice made from pomegranate seeds can also help to protect the body against free radicals and inflammation. Aside from enjoying them with the fruit, they can also be added to salads, yogurts and even made into a jelly. There’s more to pumpkin seeds than Halloween decorations. Also known as pepitas, pumpkin seeds are rich in iron, zinc, B vitamins, magnesium, fiber, omega-3s, and protein. They are also rich in phytosterols- plant compounds that can help to lower cholesterol. Pumpkin seeds can be used in the fight against prostate cancers as studies have revealed that the protective compounds found in them may prevent the onset of cancerous behavior in cells located in the male prostate. These seeds can be snacked on raw or roasted. They can also be part of granola bars or added to trail mixes. Sesame seeds are a good source of B vitamins, zinc, protein and selenium. They’re also a great source of lignans which has been proven to improve cardiovascular health. The lignans can also help to reduce cancer risks. According to studies, sesame seeds can also help to naturally lower blood pressure. 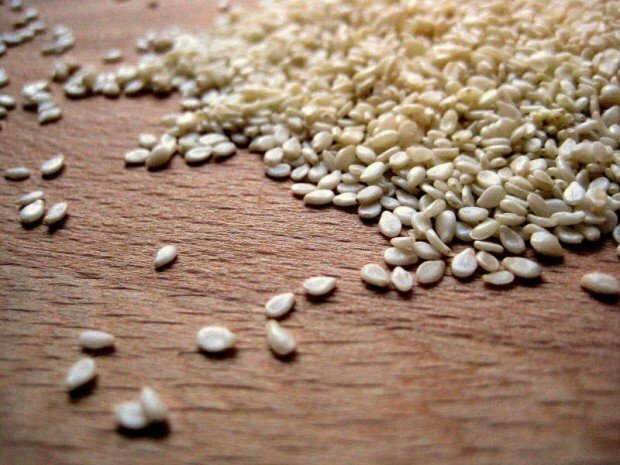 Sesame seeds can be grounded and used as an ingredient in hummus. Whole sesame seeds can be added to salads or stir-fry meals. Sunflower seeds are extremely rich in folate, vitamin E, protein and selenium. Folate helps to prevent birth defects whereas vitamin E works as an antioxidant and it also helps to maintain healthy hair and skin. Selenium, on the other hand, helps to protect against breast cancer and the development of thyroid disorders. Their nutritional content also allows for them to balance cholesterol levels and lower high blood pressure. They are extremely versatile and can be added to cereals, salads, yogurts, smoothies, and muffins. It’s clear that from our list that not all seeds are destined for the soil. That being said, it’s time to incorporate these small nutritional powerhouses into your diet.